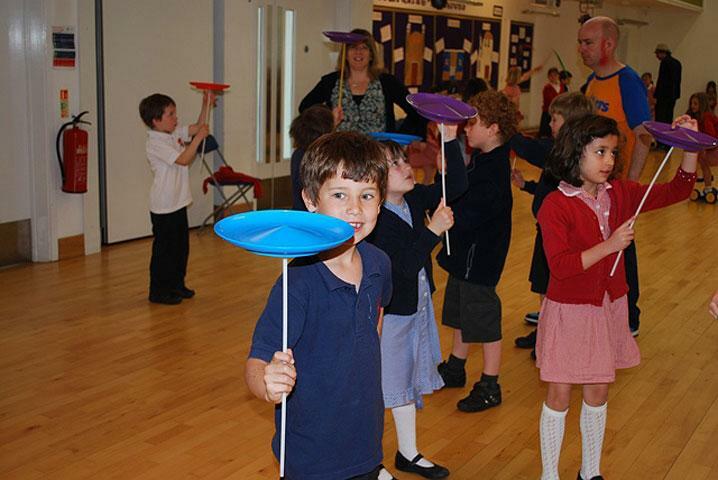 The Circus Has Been to Collis! 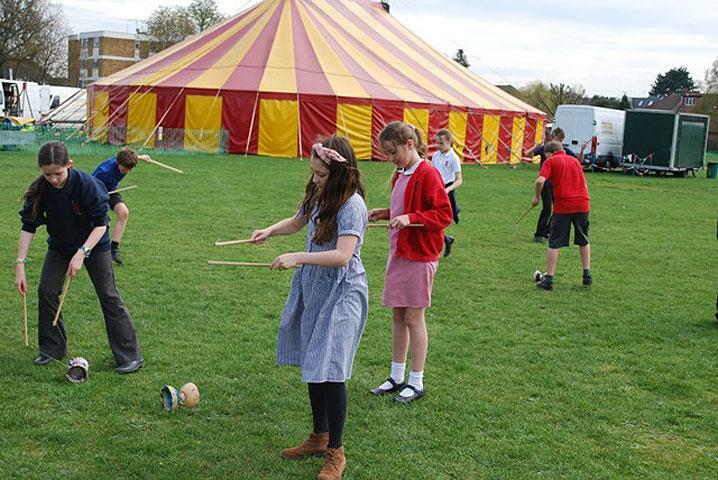 The week began with the big top being pitched on the field and the arrival of some sunshine. 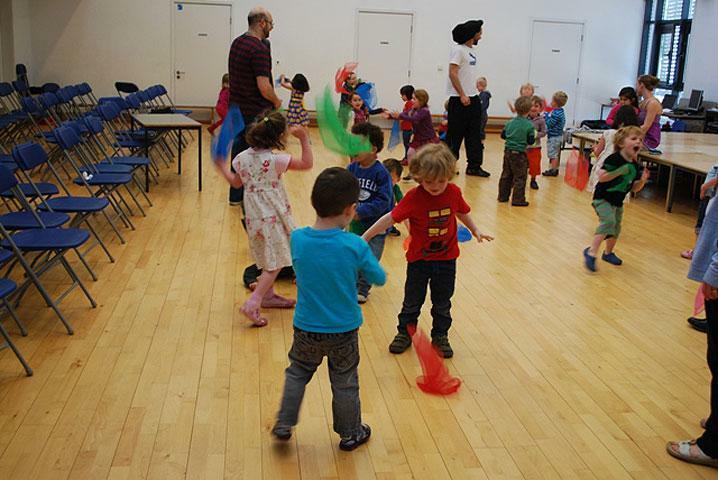 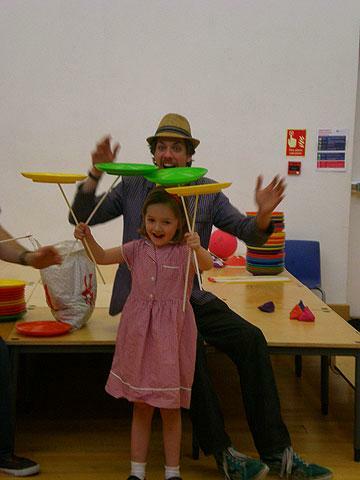 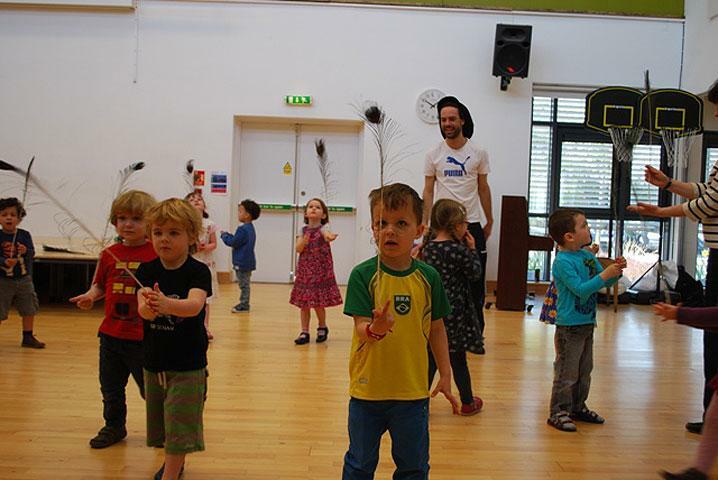 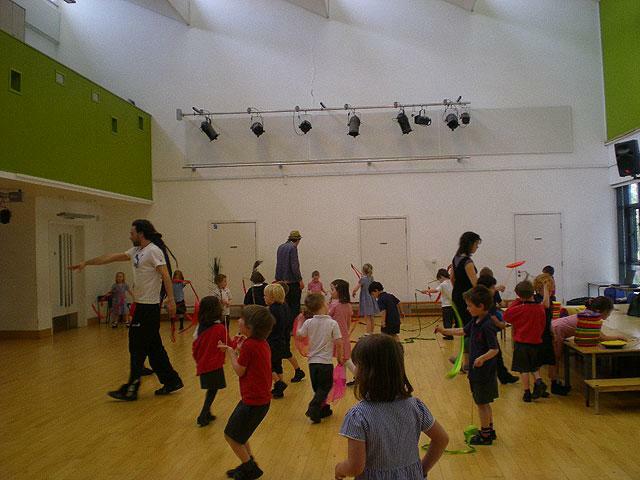 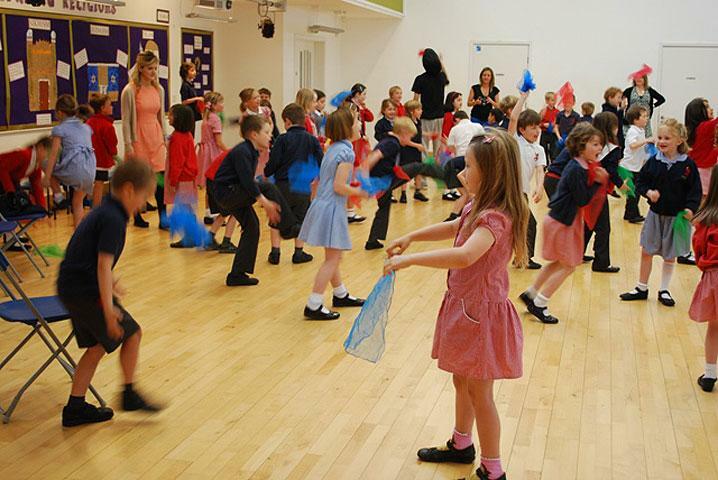 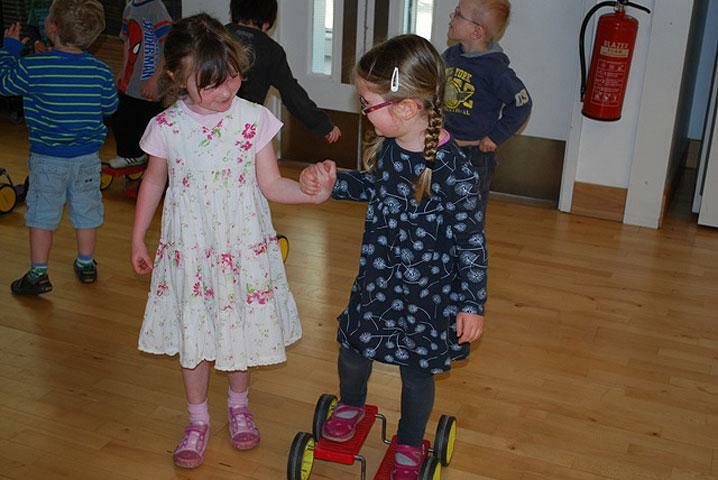 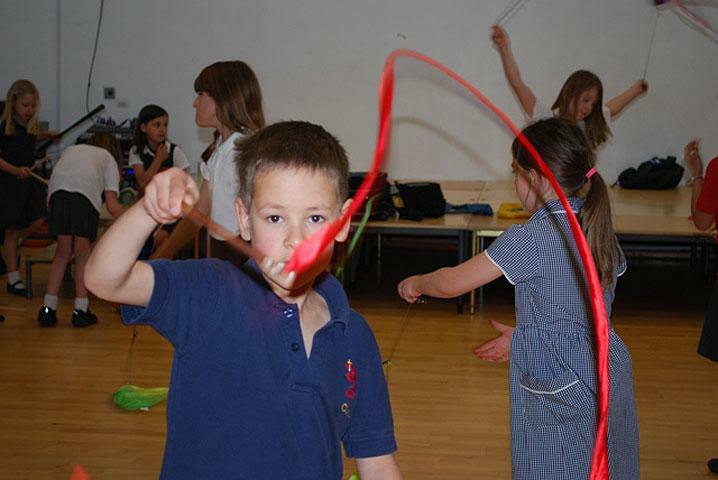 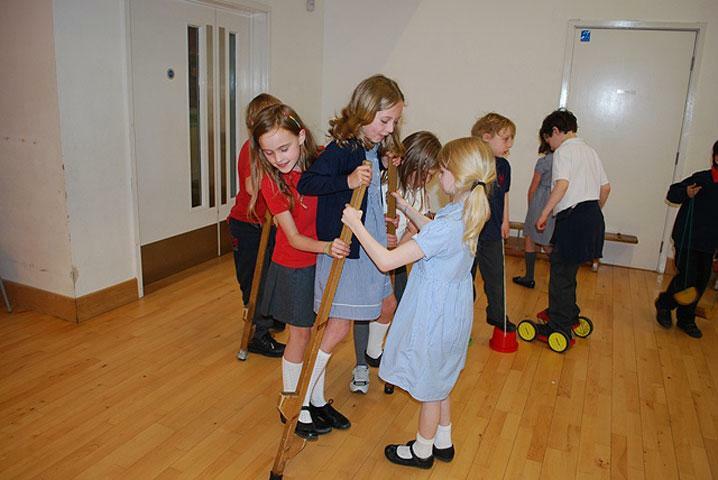 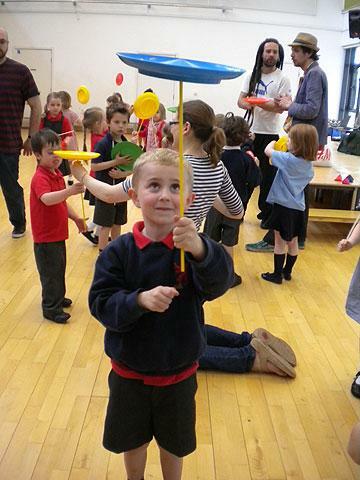 Children in all year groups took part in a Splats circus skills workshop which included exciting new tricks such as juggling, diablo spinning, ribbon dancing and feather balancing. 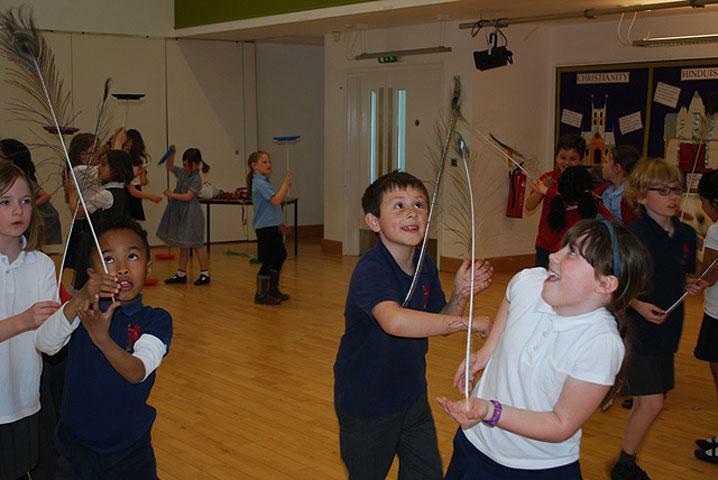 The enthusiasm carried into the classroom where circus themed activities ensued. 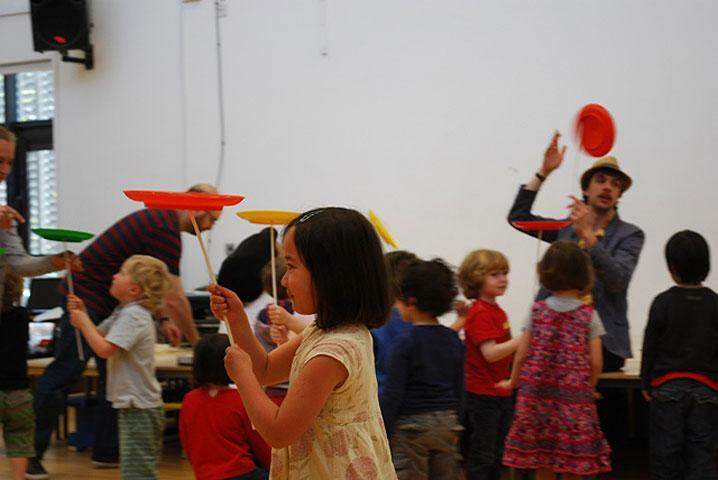 There were three evening performances from Happy’s Circus where crowds enjoyed a fun-filled show, packed with laughs and death-defying feats! 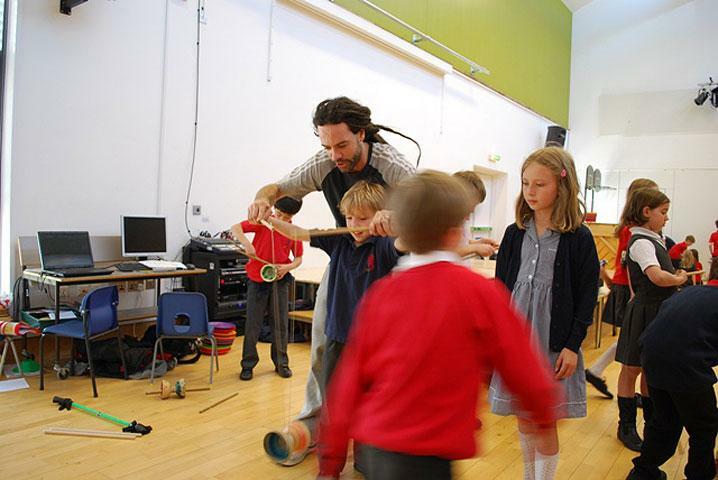 A huge thank you to everyone involved, particularly Daryl Greenwood, Ros Thelu, Charlotte Fryer and the CSA. 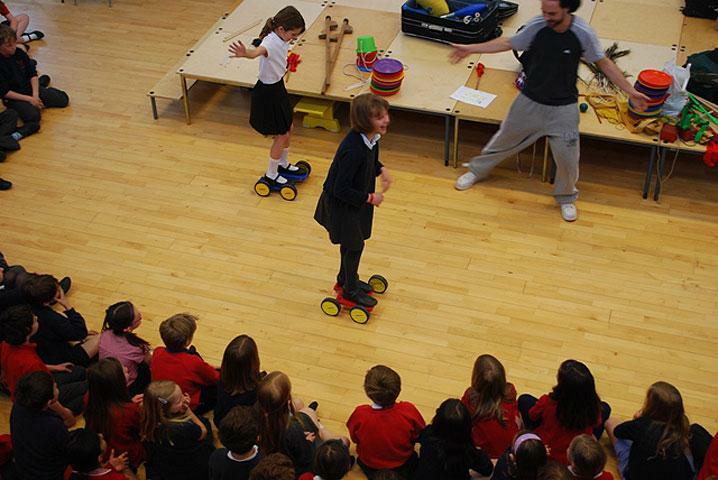 It was an entertaining week for all!